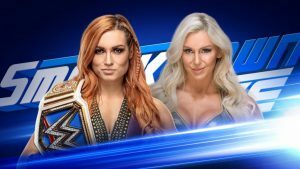 WWE Smackdown Live Preview For 10.23.2018: Smackdown 1000 Fallout and Crown Jewel and Evolution Hype With Mandy Rose, Becky Lynch, A.J. Styles, Daniel Bryan, Rusev Day Implosion and More. Also, check out our WWE Crown Jewel 2018 poll. Have your voice heard! What Should WWE Do About Its November 2nd Crown Jewel 2018 PPV Due To Credible Allegation Of Role Of Saudi Arabia's Royal Family & Government In Seeming Murder Of Journalist Jamal Khashoggi? 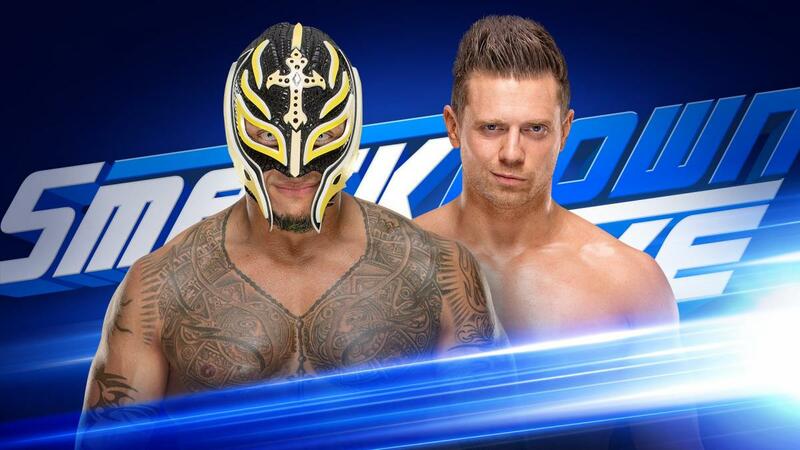 With that, at press time WWE has released a preview for Smackdown Live. It is not clear if this is the final preview as more matches are expected to be announced during the day as per usual practice. SmackDown LIVE preview, Oct. 23, 2018: What will happen just days before WWE Evolution? A seemingly inadvertent forearm cost Daniel Bryan and AJ Styles their match against The Usos last Tuesday at SmackDown 1000. The two will have the opportunity to get on the same page this week, when they clash with Jimmy & Jey Uso in a rematch. With WWE Crown Jewel just two weeks away, will the WWE Champion and The “Yes!” Man be able to put aside their differences, or will mistrust cost them once again? 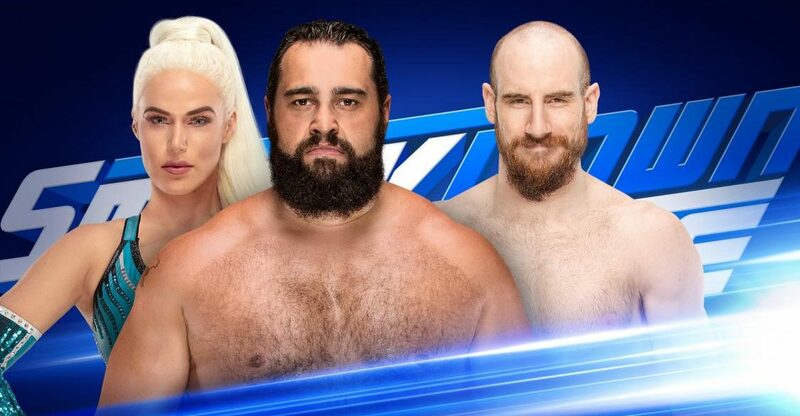 The Bulgarian Brute will be out for payback when he finally gets his hands on Aiden English this Tuesday on SmackDown LIVE. Rusev and his wife, Lana, revealed English to be a fraud when they showed the WWE Universe the unedited version of his “One Night in Milwaukee” video, but The Maestro of Mayhem got a measure of revenge when he cost Rusev a spot in the WWE World Cup tournament during SmackDown 1000. What will happen when this heated rivalry comes to a head? Find out this Tuesday at 8/7 C on SmackDown LIVE on USA. It was revealed on Sunday that Charlotte Flair and Becky Lynch got into a physical altercation at the WWE Performance Center. WWE and SmackDown LIVE officials are investigating the matter. What will that reveal as the two former best friends head toward their Last Woman Standing Match at WWE Evolution? Find out on SmackDown LIVE, this Tuesday at 8/7 C on USA Network! A war of words on social media has led to a first-time-ever match between Naomi and Mandy Rose, as both competitors look to gain momentum heading into the Battle Royal at WWE Evolution this Sunday. It started when The Golden Goddess took to Twitter on Sunday to give her thoughts on the assortment of former champions who have thrown their hat into the over-the-top-rope fray at the first-ever all-women’s pay-per-view. …The squabbling led to SmackDown General Manager Paige confirming this first-time showdown for Tuesday’s SmackDown LIVE. Will Rose give the WWE Universe a preview of what lies ahead at WWE Evolution, or will Naomi make her feel the glow?